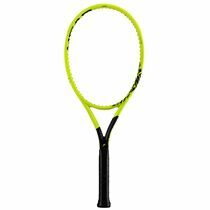 Endorsed by 2012 Olympic bronze medallist Richard Gasquet, the Head Graphene Extreme Pro tennis racket is made for aggressive players who like to play with great spin and power. 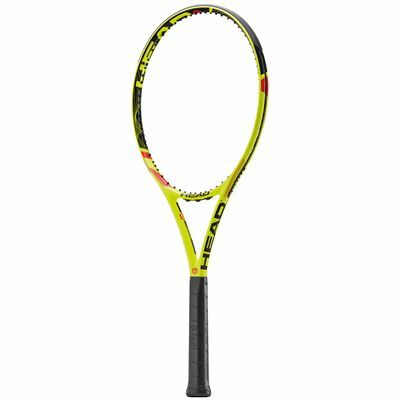 This is the stiffest and heaviest racket in the Extreme range and it delivers the spin and power whilst ensuring excellent touch and racket speed thanks to its head light balance and the Graphene XT technology that optimises weight distribution. 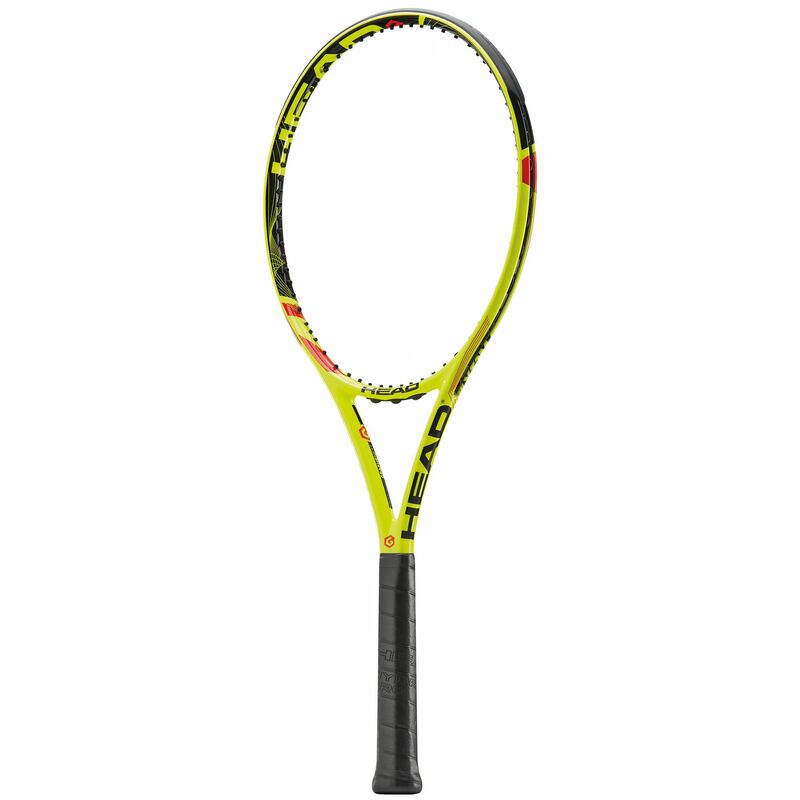 The racquet boasts a 100in2 (645cm2) head and the frame weighs 315g (11.1oz). This graphite choice is a top pick and has an open (16x19) string pattern for more spin. for submitting product review about Head Graphene XT Extreme Pro Tennis Racket.